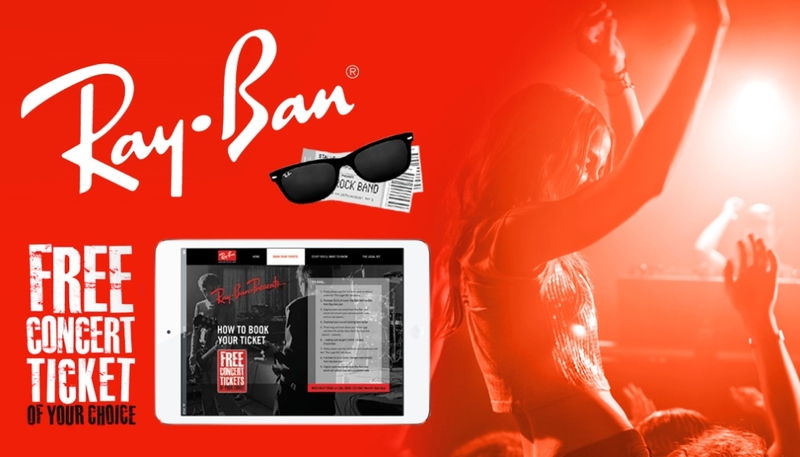 Ray-Ban rocked their consumers’ socks off with a free concert ticket for every $155 spent online. Shoppers got to jam with Pink, Jay-Z, Rihanna, and Pearl Jam among others. 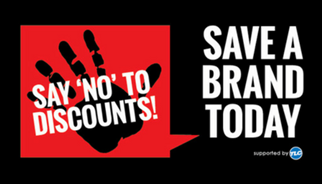 Over 63% of consumers say they are frustrated with brands’ continued practice of repeating generic advertising messages. 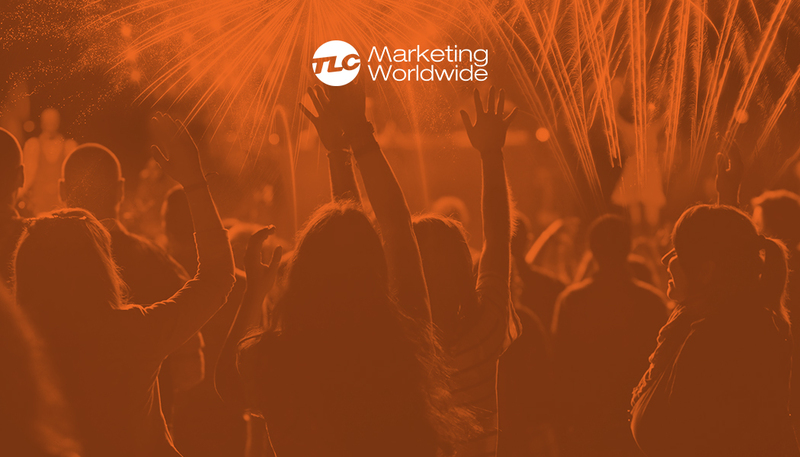 Speak with the #1 global agency for experiential rewards. 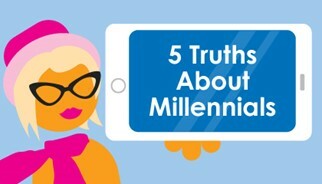 Much has been said and written about Millennials (maybe too much), but here are 5 truths that we passionately believe brands must understand if they want to engage successfully with the most over-marketed group in history. From the ‘Hip-ennial’ to the ‘Millennial Mom, this a group with widely varying aspirations and lifestyle behaviors. How can you connect with them all? It’s not just a purchase, it's a statement about how they choose to live their lives. Millennials demand a brand has a deeper role beyond consumption. How can you help them make that statement? This is a generation that is interested in spending more time and money on experiences than physical possessions - constantly in search of originality and personal adventure. How can you satisfy their desire to create, share and ‘own’ a memory’? Incentives can work to build loyalty in a supposedly disloyal generation – they just have to be individualized incentives. Token one-size-fits-all rewards won’t cut it. How can you create tailored, targeted rewards that offer meaningful value? Millennials will ruthlessly exploit technology to test if you’re the cheapest or not. They will use ‘tech-in-the-aisle’ to price-check and won’t be afraid to walk away if the price isn’t right. How can you switch the argument from price to value when you have them in the ‘buy-line’? At TLC we specialize in creating experiential rewards that will help your brand answer all the questions posed of it above. We know how to change the potential nightmare challenge of engaging Millennials into results that are a dream come true. We would like to share this with you. Mums are the gatekeepers to the products and services the rest of the family use, so winning their approval is critical in becoming a household brand. 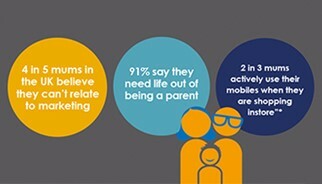 Our new research explores how brands can better understand the individual behind the ‘Mum’ and produce better, more targeted communication that resonates with this audience. Download your free copy of "8 ways to increase your engagement with Mums", to understand the truth about this lucrative market. Do you really think that cash back, gift cards and price promotions are best to uplift sales? Sure, they may be easy and quick to put together and they may entice consumers to temporarily adopt the brand…but is that really enough. Customers don’t remember a price promotion. 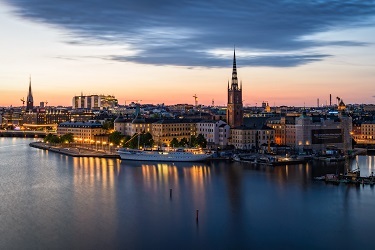 Or if they do, they very rarely come back to your brand once the promotion has ended because generally, a competitor brand will launch a similar promotion. 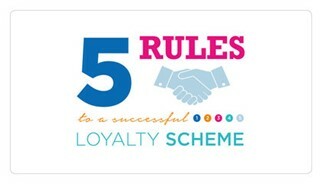 Download your free eBook, Five Rules to Running a Successful Loyalty Scheme, by our Global Loyalty Director, Mike Brinn. TLC Marketing won big at The IPM Awards 2017, taking home one Silver trophy, four Golds and the coveted Agency of the Year Award. 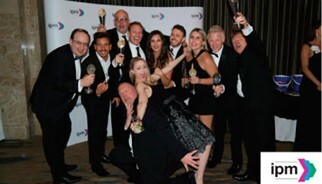 The IPM is the most prestigious awarding body in the Promotional Marketing industry, showcasing and celebrating the very best in creativity and effectiveness in our industry. The evening commenced with opening addresses from Lord Black of Brentwood, President of the IPM, and John Sylvester, the IPM’s chairman, while the host for the event was Strictly Come Dancing star, Claudia Winkleman.